Wait until you see this beautifully upgraded South shore Home. This four bedroom home features an interior tract location, new flooring, scraped ceilings, and fresh paint throughout. The kitchen has new quartz counter tops , back splash, dishwasher, and freshly painted cabinetry. 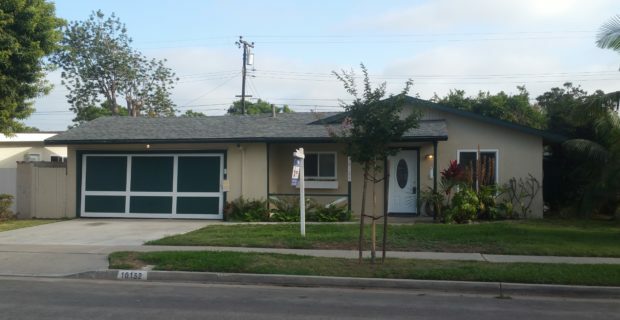 Both bathrooms have been remodeled and upgraded as well.This property is close to freeways, shopping, and neighborhood schools. Truly a must see!! New Roof!